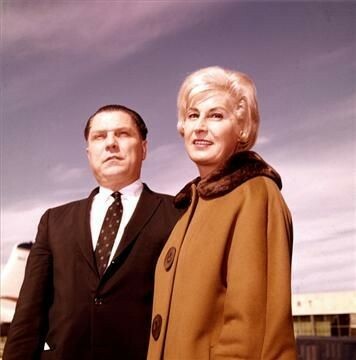 James Riddle “Jimmy” Hoffa has been missing for forty years now. His disappearance remains a mystery and investigations are still active to date. He went missing on July 1975 at the age of 62. His disappearance has become one of the most enduring mysteries of the twentieth century. 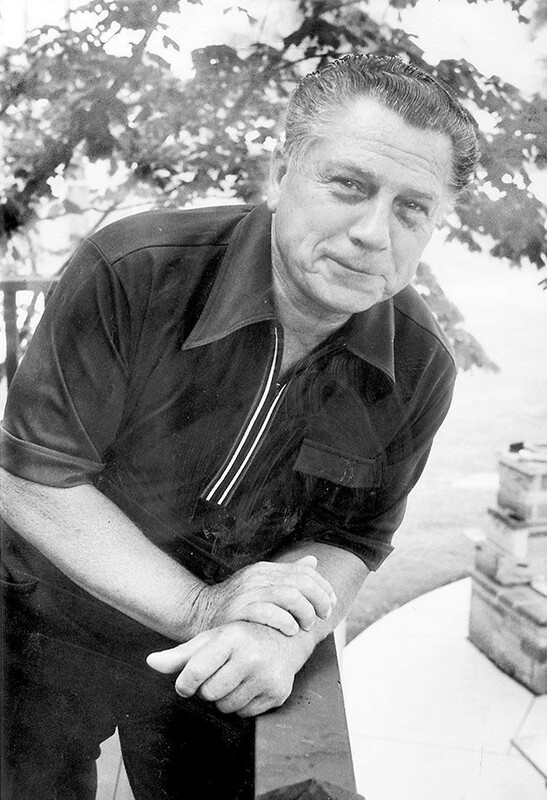 Jimmy Hoffa was declared officially dead, seven years after his disappearance. His vanishing has earned a place in popular culture through reference in movies, music, books, even video games. 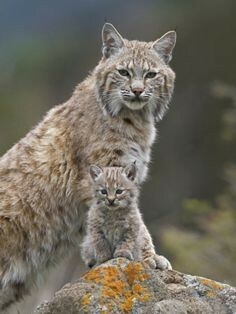 Jimmy started his life from humble beginnings. 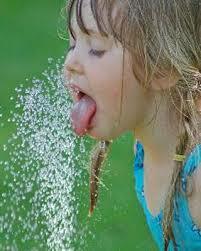 His father was a coal miner who died when he was only seven years old. Later, he dropped out of school to work and help his mother raise his family. His first job was to work on a loading dock for a grocery store chain in Detroit. At that age, Jimmy was determined to fight for his rights and his fellow workers. He started his first successful labor strike where he and his fellow workers won a fair contract. When he was seventeen years old, he joined the International Brotherhood of Teamsters. He soon became the president of the Union’s Detroit chapter. As he was determined and aggressive, he successfully expanded the union’s membership. He also effectively negotiated better contracts for his constituents. Later, he became the vice president of the entire union in 1952 at the age of 39. Five years after, he succeeded as the president of the Teamster, replacing Dave Beck. He served as the President of the International Brotherhood of Teamsters Union for 13 years (1958 to 1971). During his term, he was the subject of several investigations, but avoided prosecution for many years. Only in 1964, that he was found guilty of bribery and jury tampering in relation to the 1962 federal trial for conspiracy. Also that year, he was found guilty of misusing funds from the union’s pension plan. He spent three years appealing his convictions, but without success. He started serving his 13 year prison sentence in 1967. However, President Richard Nixon commuted his sentence with the condition that he would hold leadership from the union until 1980. 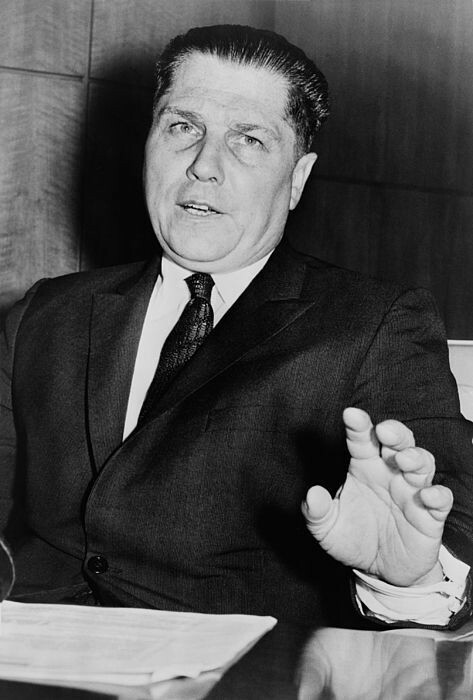 Nonetheless, Hoffa did his best to regain control over the union. 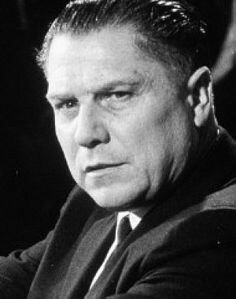 As a celebrated labor leader in the history of the United States, Jimmy Hoffa had made a lot of enemies. One of the suspects of his disappearance was his rival in the union. On July 30, 1975, he was supposed to meet up with a mob-related union leader from New Jersey. His car was found parked at a restaurant in Bloomfield Township but there were no clues as to his whereabouts. He was confirmed officially dead and a death certificate was issued, on July 30, 1982. 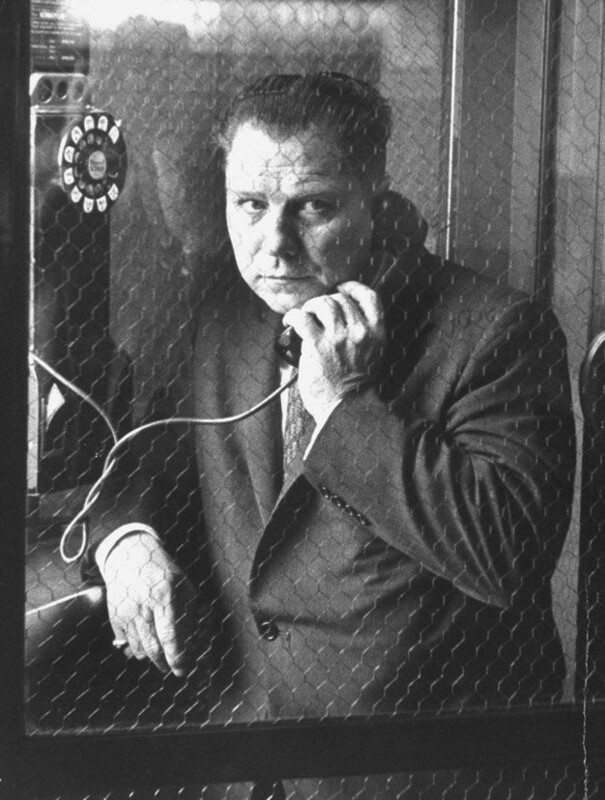 Since Jimmy Hoffa’s disappearance in 1975, there were lots of stories emerging as to what happened to him but none were proven true. Some people conclude that he was done in by organized crime. Throughout the years, authorities continue to receive tips as to the location of his remains. But his body was never recovered. 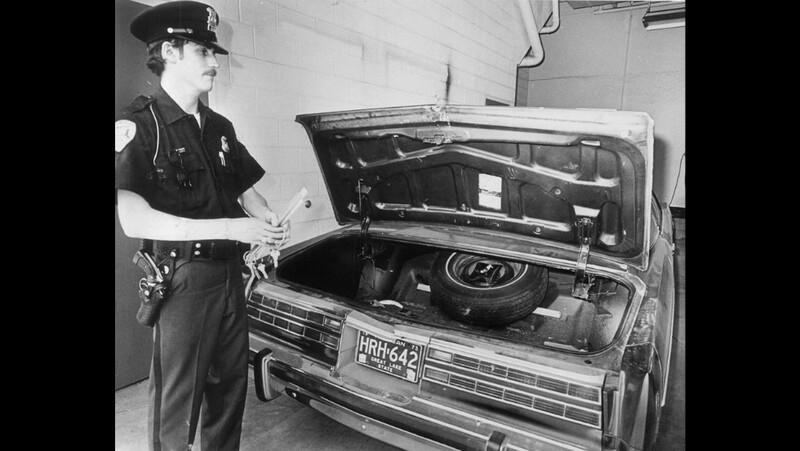 In 2001, a breakthrough came in with a DNA evidence that linked Hoffa to the car that was believed to have been used in the crime. Another milestone came in 2012 where the authorities were led to a Detroit home. However, authorities did not find any evidence at all. 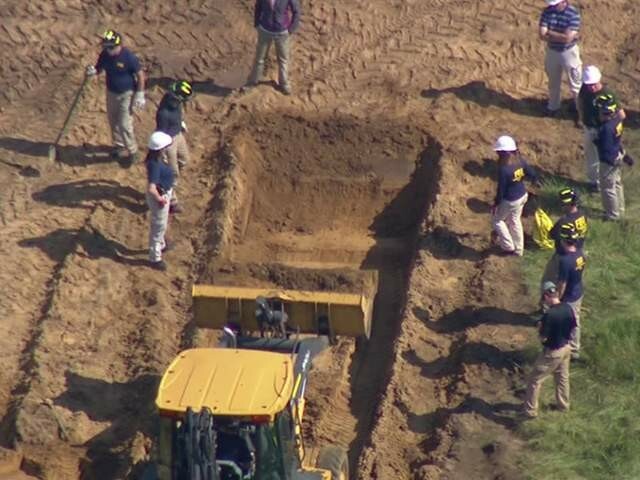 In 2013, the FBI launched a massive search of a field in Oakland Township, Michigan hoping that Hoffa’s remains will be found. Unfortunately, authorities have yet to uncover any evidence in this newest search. 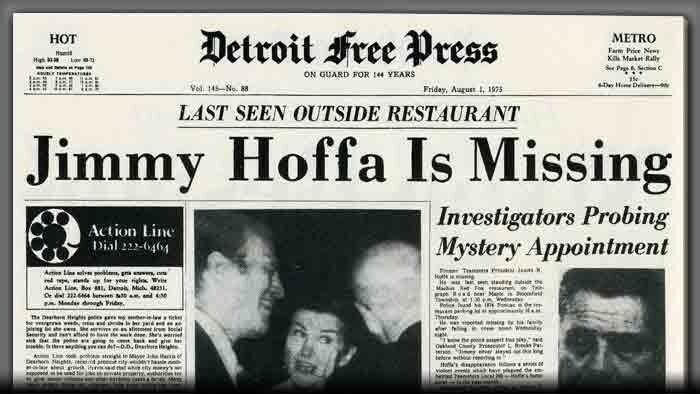 To date, Hoffa’s mysterious disappearance is now 40 years old. The hopes of charging anyone with the crime has faded. In fact, her daughter, Barbara Crancer said that all the listed suspects were all dead. Indeed, it seems that the case will never be solved.